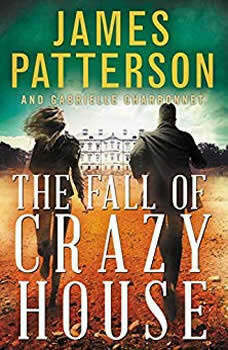 The best dystopian series since The Hunger Games just got better.Escape is just the beginning.Twin sisters Becca and Cassie barely got out of the Crazy House alive. Now they're trained, skilled fighters who fear nothing--not even the all-powerful United regime.Together, the sisters hold the key to defeating the despotic government and freeing the people of the former United States. 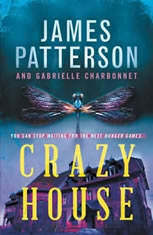 But to win this war, will the girls have to become the very thing they hate?In this gripping sequel to James Patterson's YA blockbuster Crazy House, the world is about to get even crazier. From Caragh M. O'Brien comes the first book in a series of dystopian novels that follow the life of Gaia Stone, a young midwife who is forced to question everything she believes.